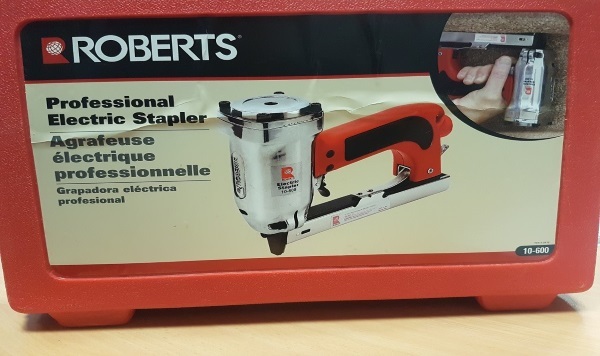 Australian Flooring Supplies is pleased to introduce the Roberts Electric Stapler 10-600 and the Roberts 15mm staples 88-4115 to the Australian and New Zealand market. Ideal for installing carpet, the Roberts Electric Stapler 10-600 has proved to be a reliable tool fit for the job having been in use in America for many years. 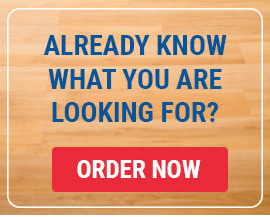 The 10-600 features a 7 Amp drive solenoid and a 220 Volt for powerful, reliable operation. The new electric stapler requires a staple with a 4.5mm crown which will now be available as the Roberts 15mm Staples 88-4115. 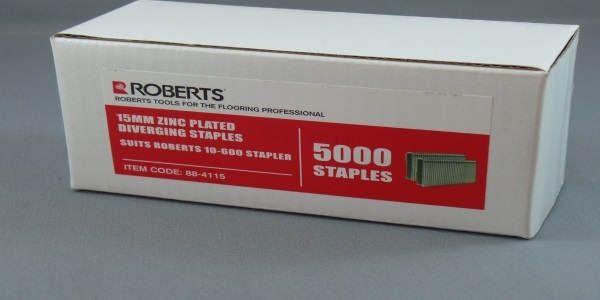 The Roberts 15mm Staples 884115 are the only staples suitable for the new stapler and they are cheaper than the same size staples for the current supplier.